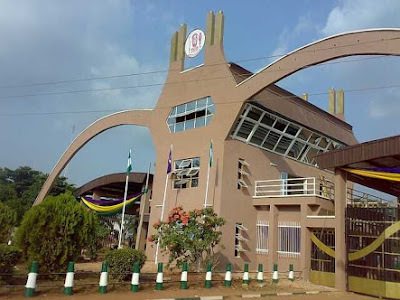 UNIBEN GIST: Uniben admission letter for newly admitted students- See Details!! Uniben admission letter for newly admitted students- See Details!! 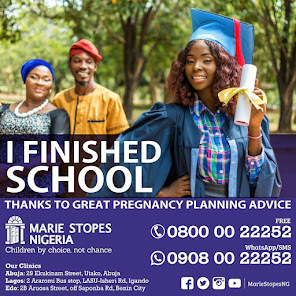 getting a new student record, you have also recieved the Uniben provisional admission letter. This letter can be found on the top of your screen immediately you login with your new Id and Password.It is denoted as "Download admission letter". Download the PDF. You can as well print it. It will be used as part of your clearance..